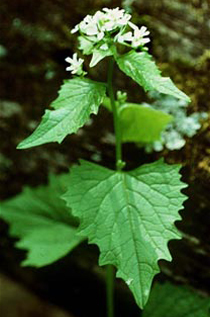 Garlic Mustard is a highly invasive plant that should not be composted. It should be disposed of in regular refuse and sent to the landfill. Small amounts of garlic mustard should be placed in plastic bags and put in your tan refuse cart. Inform the attendant that you have garlic mustard so that the bags can be placed in the refuse and not with the compostable material. If you have questions please email Streets or call (608) 267-2626.